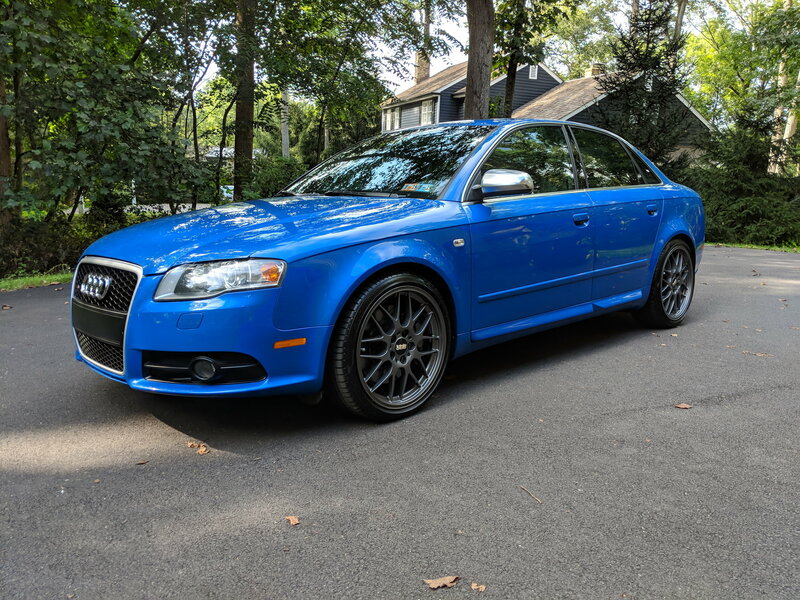 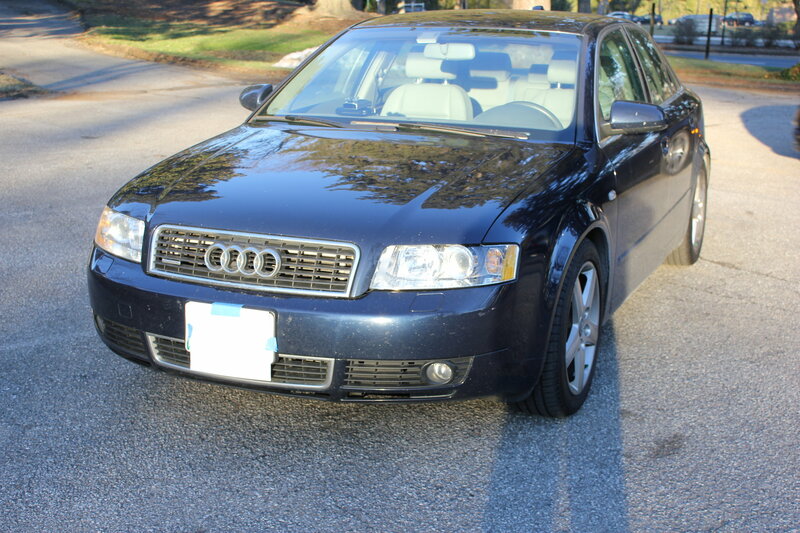 B7 S4 Sprint Blue 6MT near Philadelphia - 82k mi. 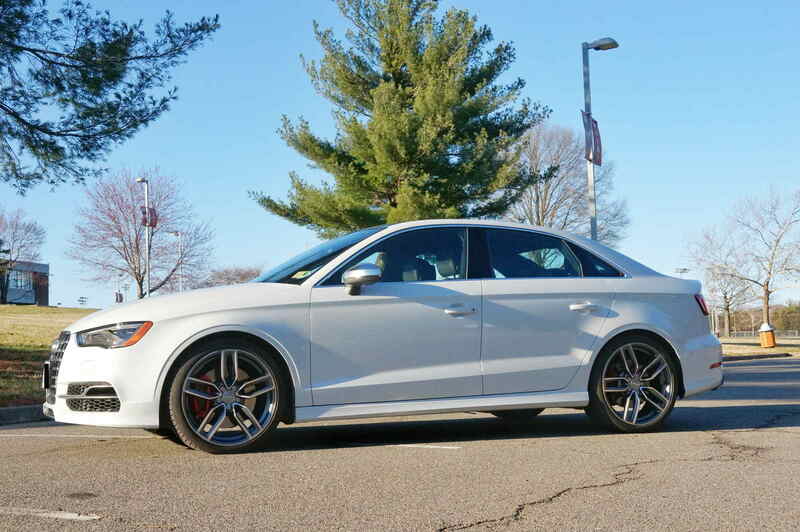 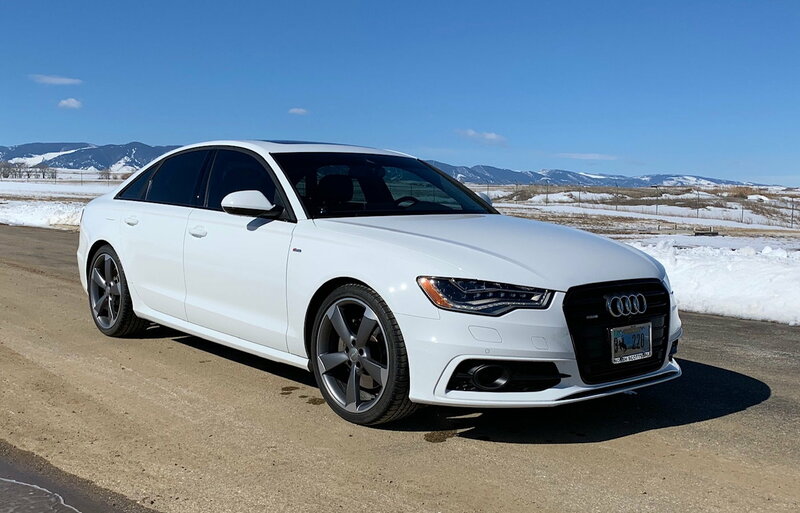 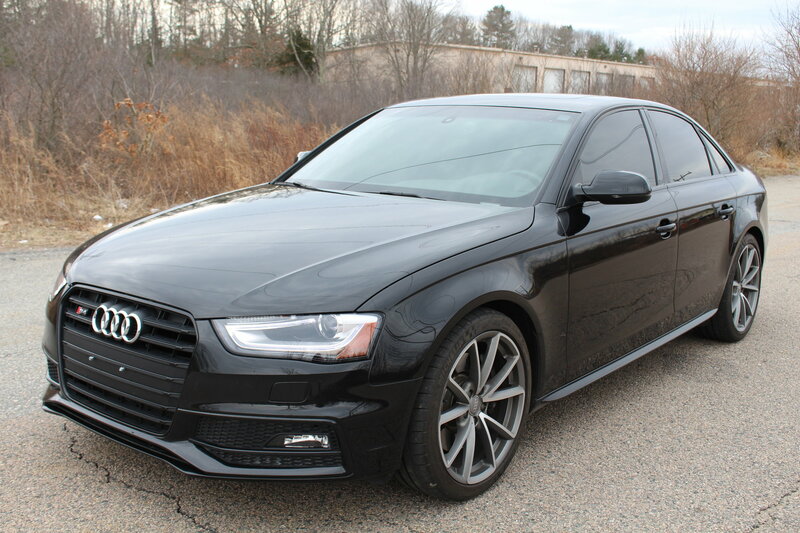 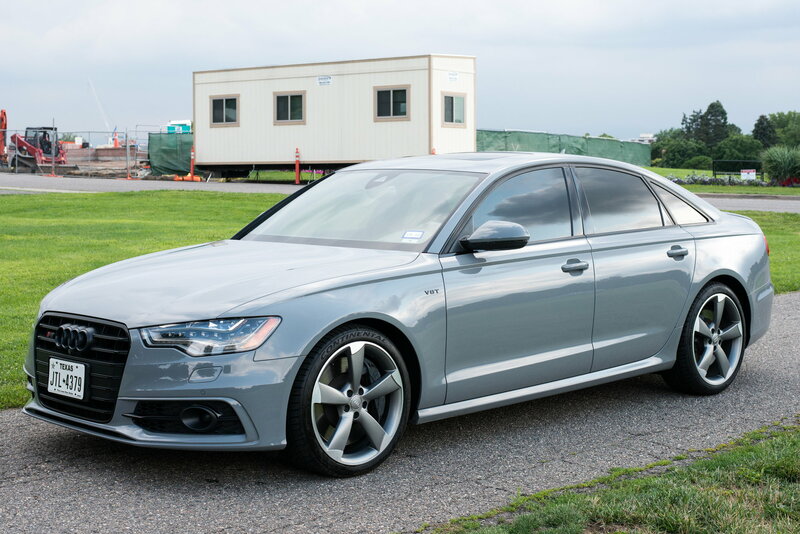 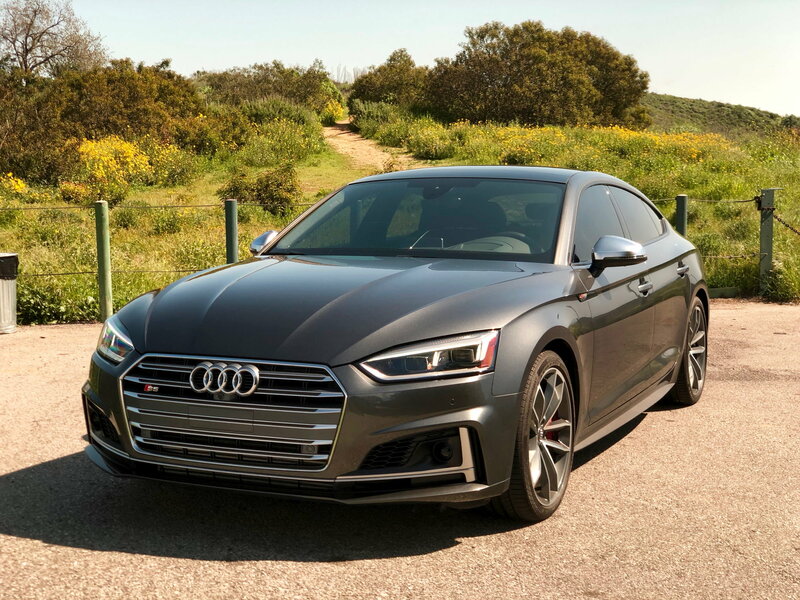 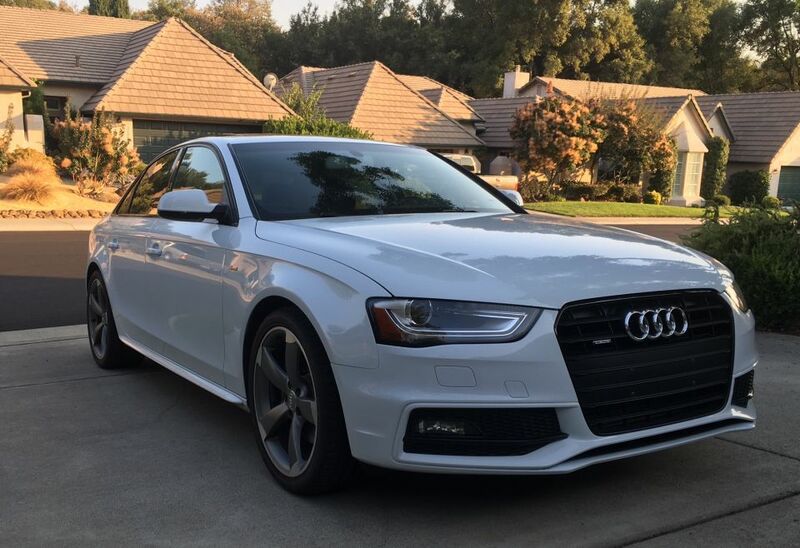 2016 Audi S4 Quattro 1 owner ONLY 20k miles. 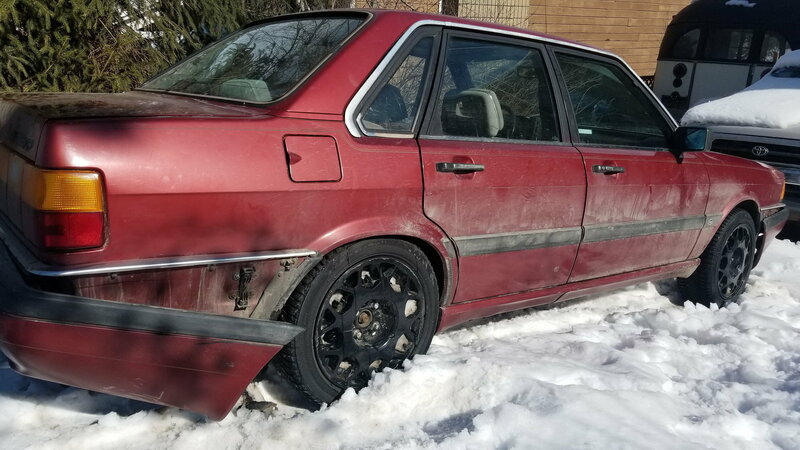 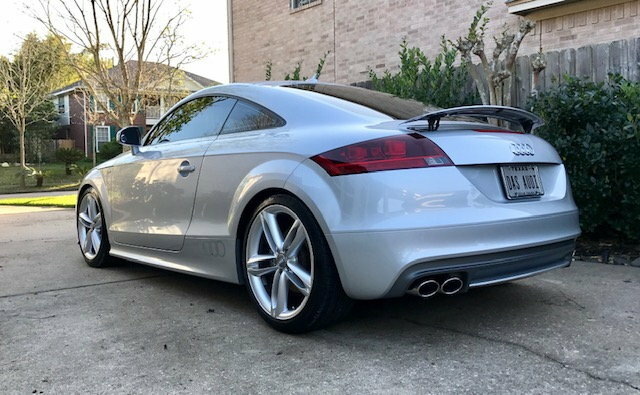 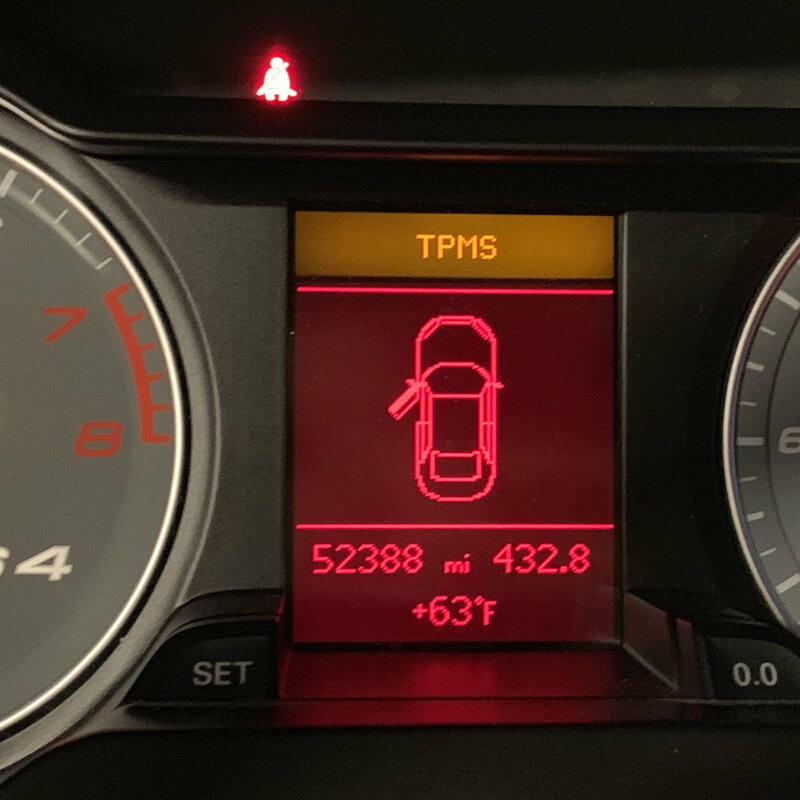 STILL UNDER FACTORY WARRANTY! 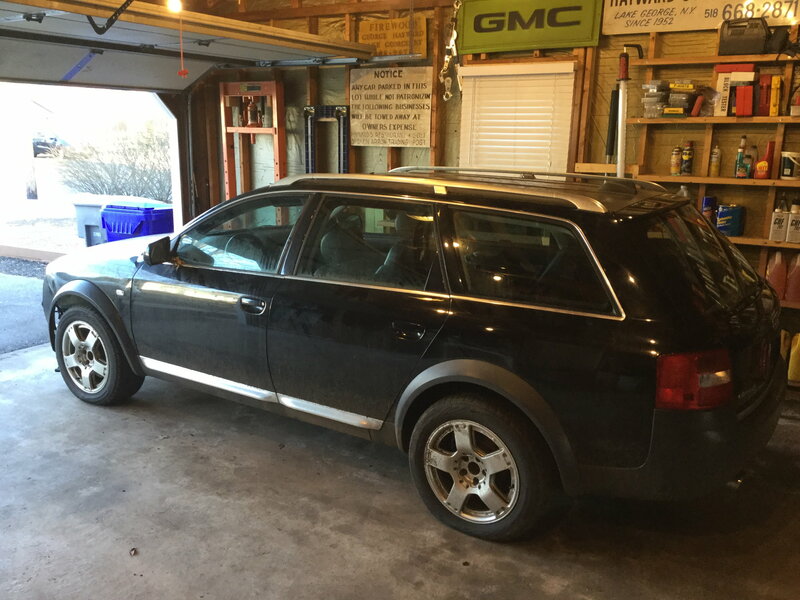 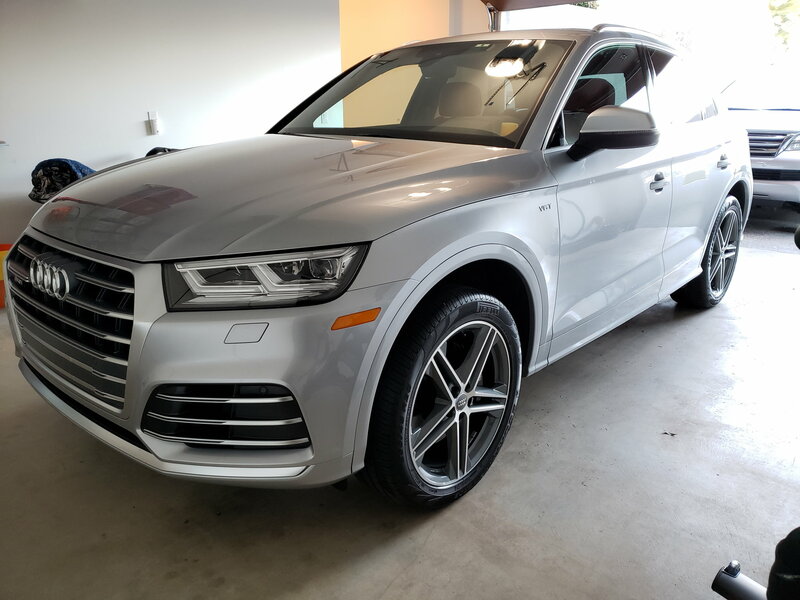 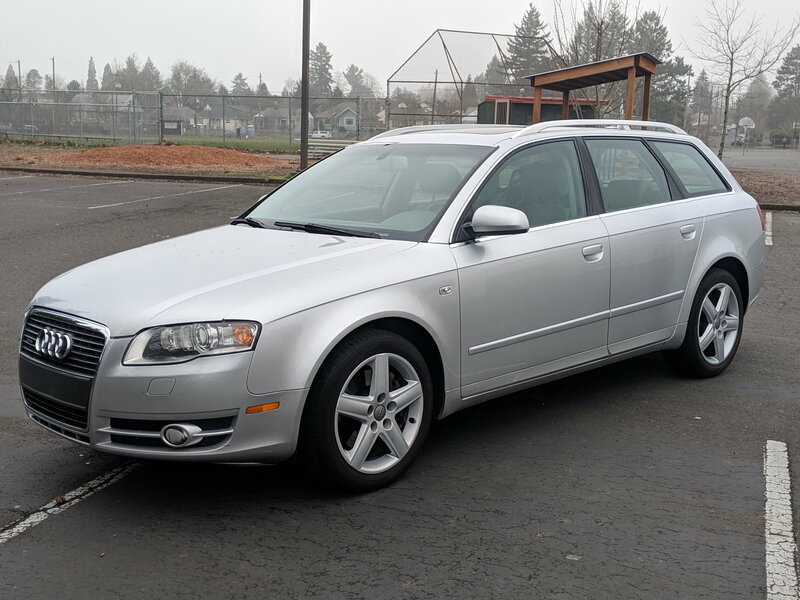 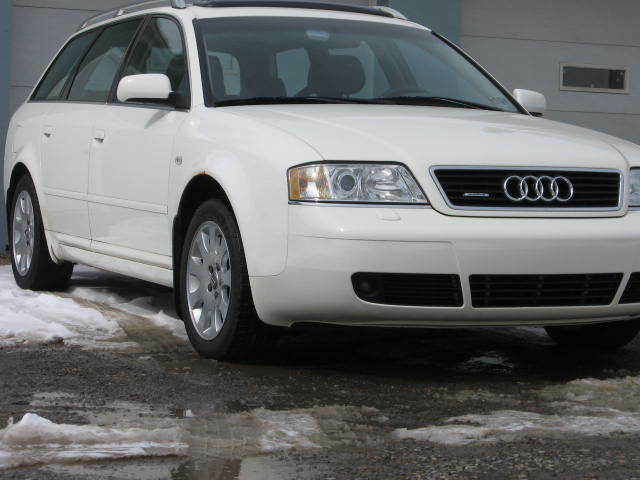 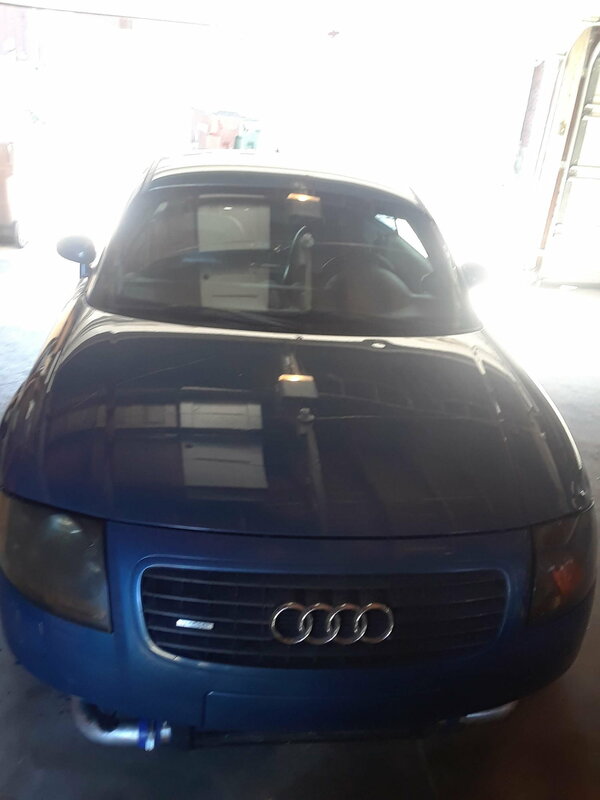 2004 Allroad - I dare you to buy this car! 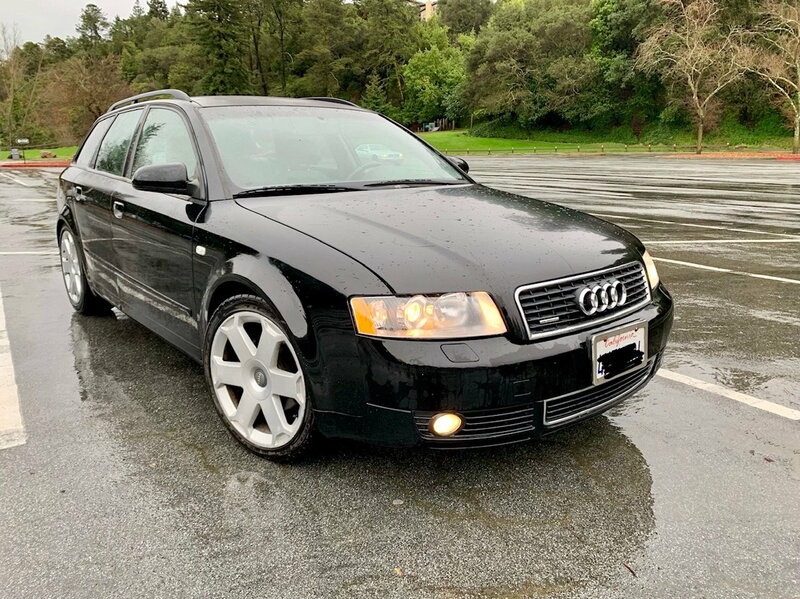 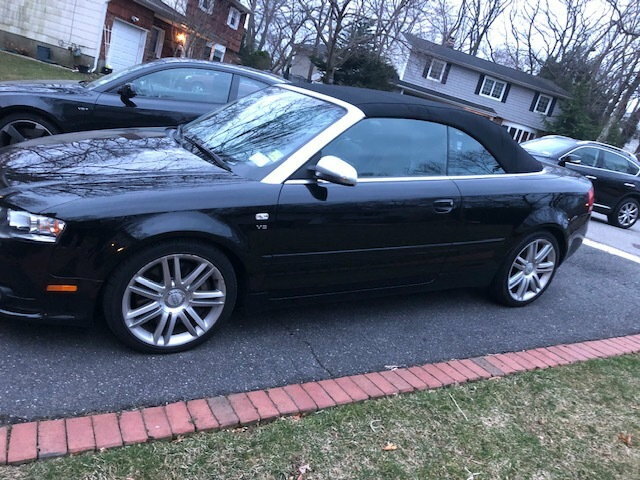 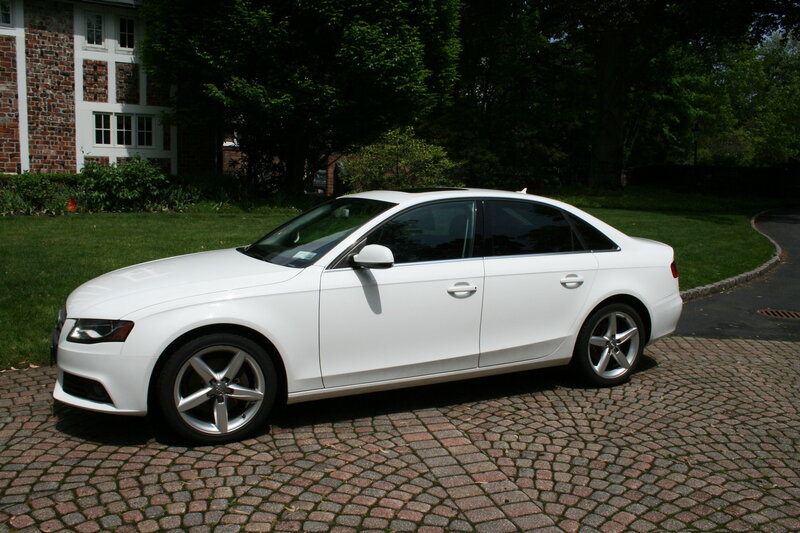 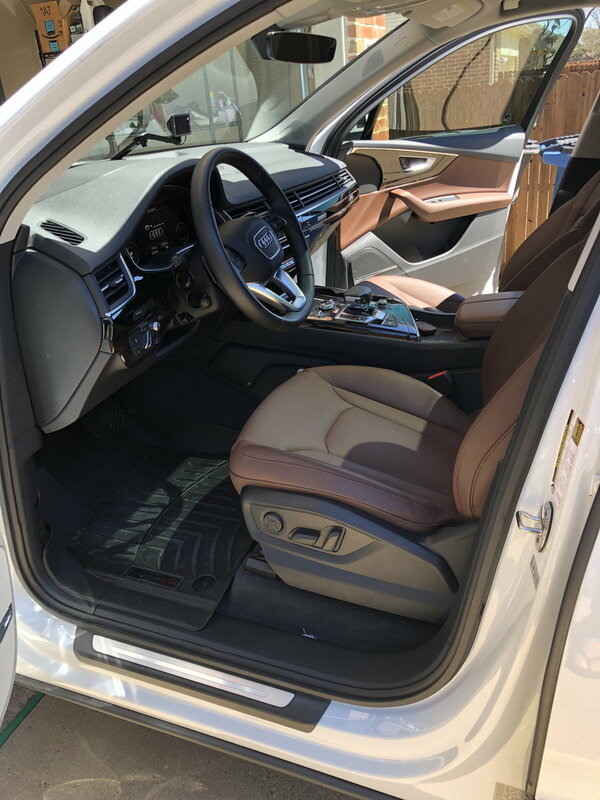 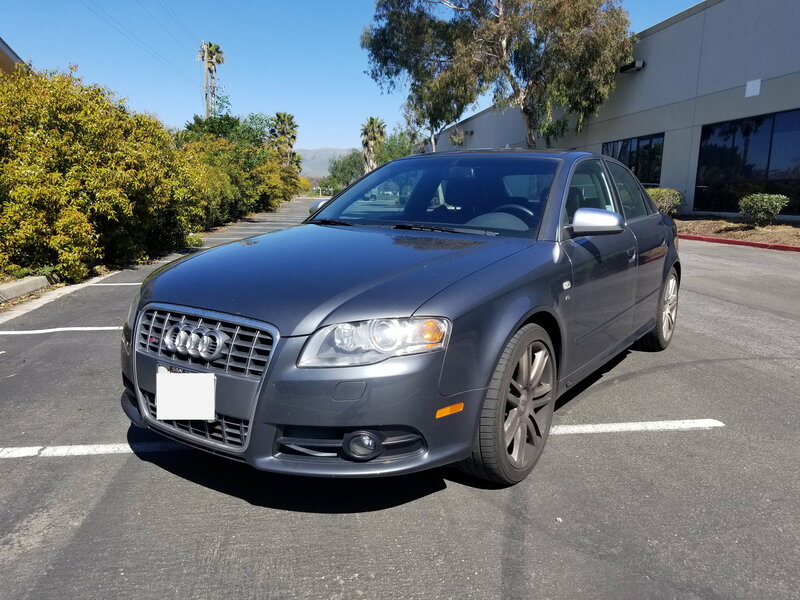 FS in CA: 2007 Audi S4 V8 Quattro Sedan - 60k miles!